Archive - this removes the item from the active register, but keeps a copy of the data should it be required in the future. 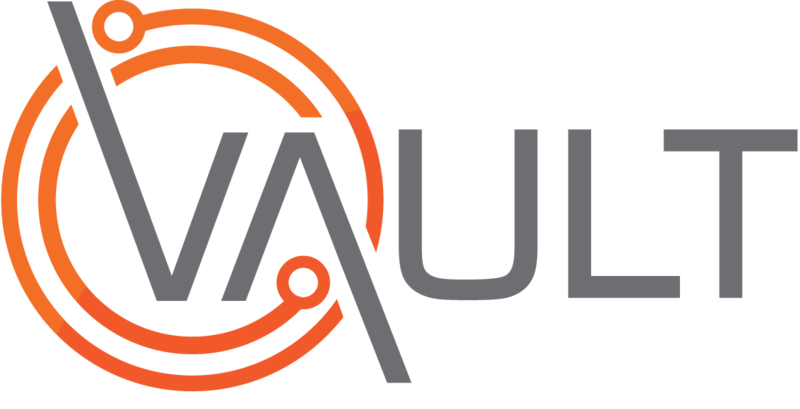 This action can be undone if required and is the recommended method of removing a risk item from Vault. Delete - this removes the item and all of its associated data. This should only be used for items that have been added in error.